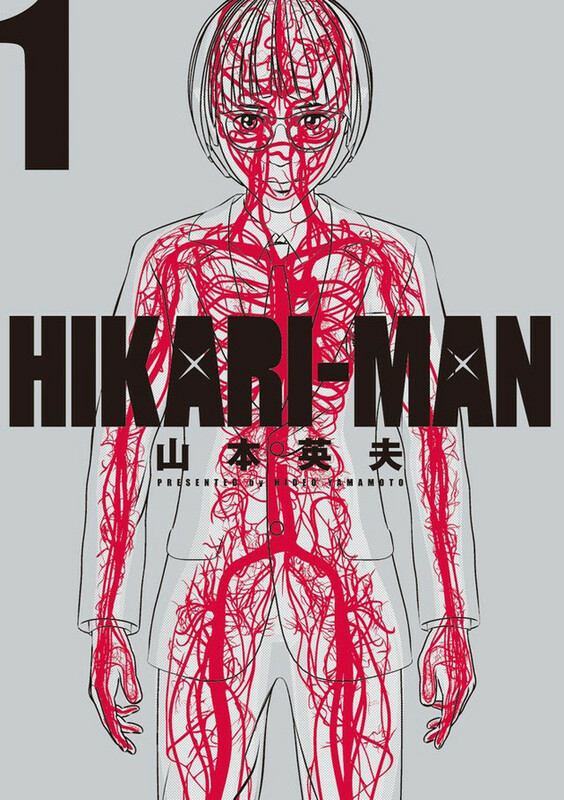 Hikari-Man, the manga by Ichi the Killer creator Hideo Yamamoto, is back in publication after a two-year hiatus. The first chapter of the manga in two years is out in issue 26 of Big Comic Spirits, which went on sale May 28. The manga, which debuted in 2015, follows high school student Hikari Shiroichi, who becomes a superhero called Hikari-Man when his body gets supercharged by static electricity. So far, there are two collected volumes of the manga available. Aside from Ichi the Killer, which was adapted into a cult favorite film by director Takashi Miike, Yamamoto is also known for manga like Homunculus and Okama Report.